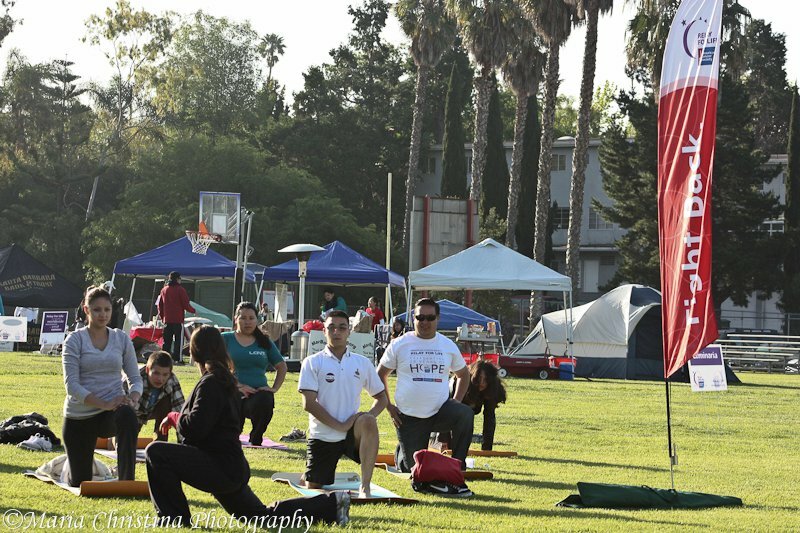 Rosabeth's community support extends to sharing her skills with Relay for Life participants. 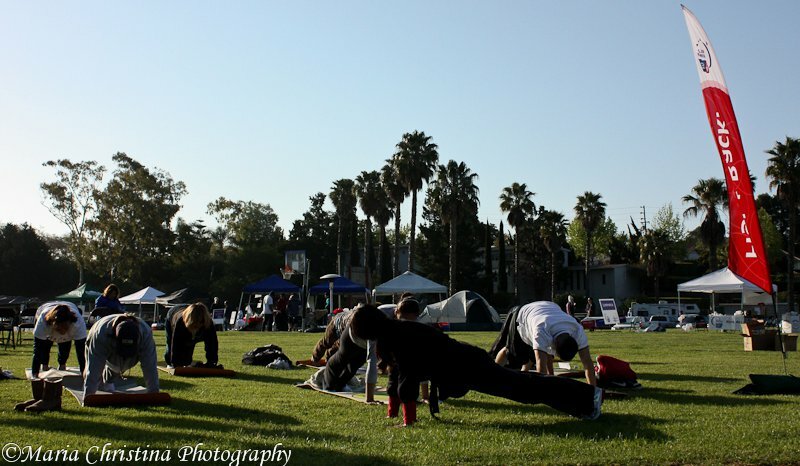 She has been involved with Relay for Life in Santa Barbara since 2010. this past year, she was invited to teach yoga to the Goleta Relay for Life participants as well. 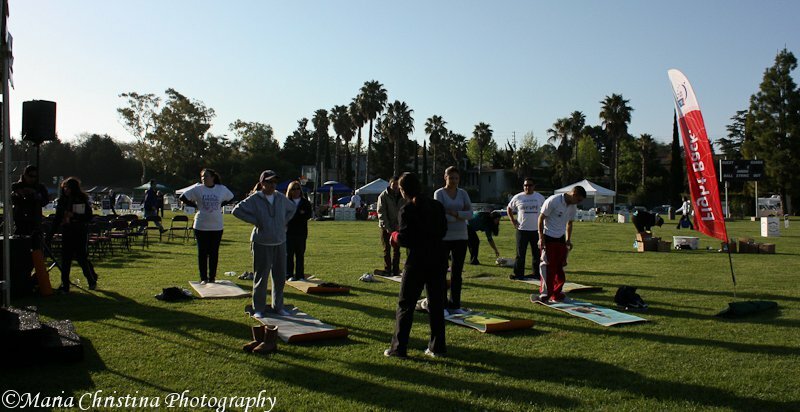 The photos above are from the April 2011 Relay for Life event.